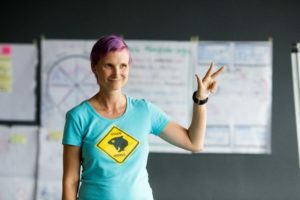 How to make your Retrospective great? Retrospective is the crucial part of your success. 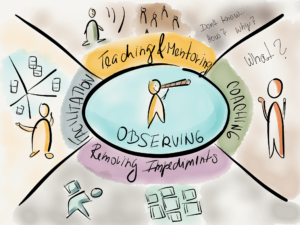 Through Retrospective you implement Inspect and Adapt principles. 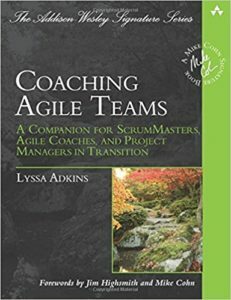 Through Retrospective you learn and become better team, product group, and organization. 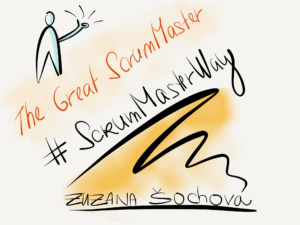 So let’s have a look at a few tips about how ScrumMasters (but not only ScrumMasters) can make Retrospective great. 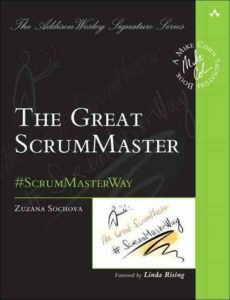 The typical mistake in the beginning is that teams and ScrumMasters use the Retrospective only to discuss issues or complaints. The goal of the Retrospective is not to say what went well and what went wrong, but to improve. And in order to improve, you need to get clear list of action items actionable next Sprint as a result of every Retrospective. 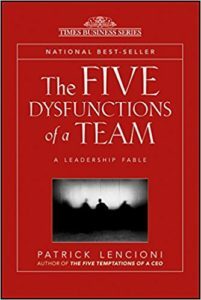 The frustration of some teams is coming from the fact that they can’t solve everything right away. ScrumMasters shall help them to find the first step and make sure they are able to make it. Then celebrate the success and find a next improvement. Don’t take too many action items. One, two or three are more than enough. Quantity is not the quality here. 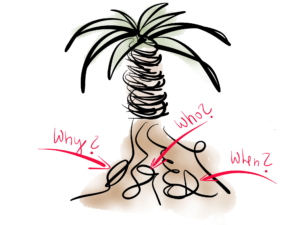 Another tool which can help you to make your Retrospective great is root cause analysis. Too many times you spent time and energy in solving symptoms. The particular issue would got solved, but soon another two emerged. It’s never ending. 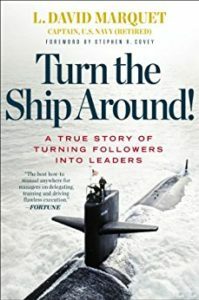 Instead, whenever team identifies any problem, ask them to investigate it a little, why is it happening, when, who gets involved, what is the impact of it, what can cause it, etc. 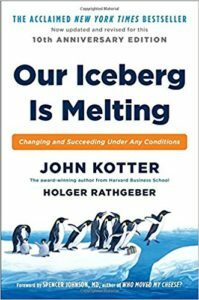 Once you understand it, in most of the cases you realize that the root cause is somewhere else then in the identified problematic situation. And more than that, once we address it, it solves many other issues we’ve been facing and didn’t know what to do with them. 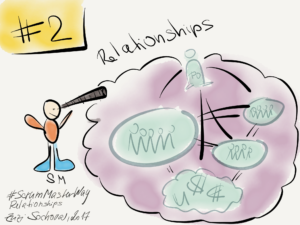 Sometimes, even if you facilitate it right, teams are saying that they don’t get enough value from the Retrospective anymore. It used to be great but now we somehow lost the focus and it’s not that useful anymore. People are not coming with new ideas; it’s hard to identify any improvements. It usually happens when ScrumMaster uses the same format of the Retrospective all the time – i.e. “plus/delta”, or star with “Start, More, Less, Stop and Continue”. It became a routine. So here is the hint how to make your Retrospective again engaging. 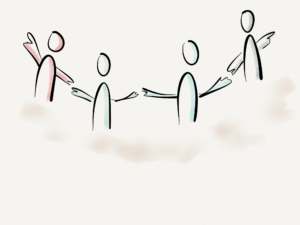 Every time you facilitate Retrospective, make it different. Use a different format, ask different questions. My favorite question is “What made you smile last Sprint? 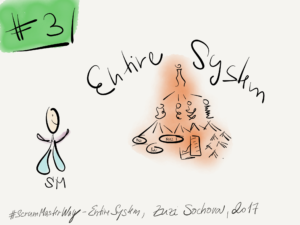 / What do you want to change?” You would be surprised like such a small difference change the energy of the meeting, brings different attitude and helps you make the whole retrospective in more creative environment. 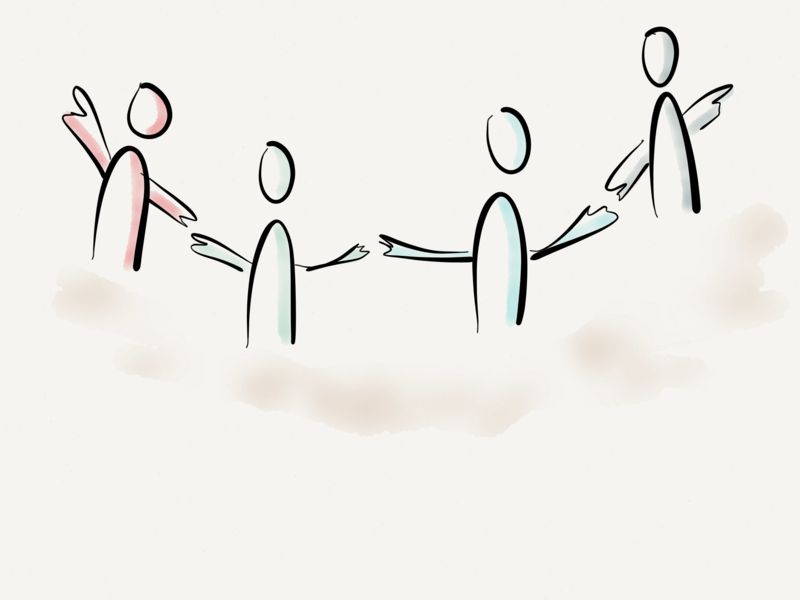 Once people get used to it, involve the whole team in designing the retrospective format. 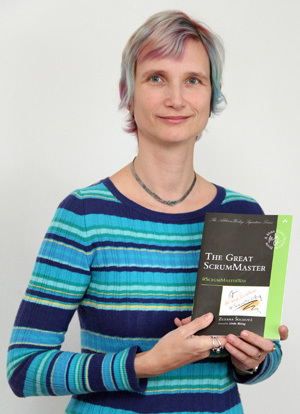 If you find it interesting and want to know more, you can watch my conference talk on Agile Retrospective below or get my new book The Great ScrumMaster.